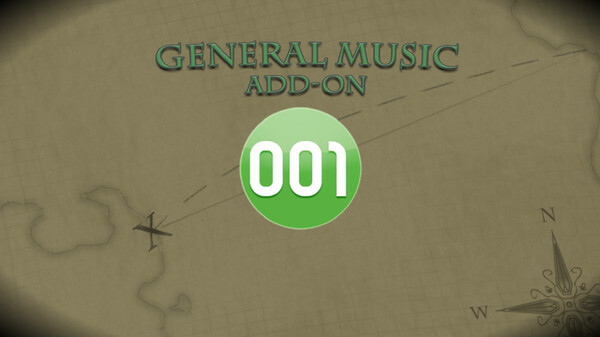 20 BGM tracks suitable for battle, dungeons, fields, themes, towns! 20 Music Events for memorable moments. .ogg and .m4a formats included. Royalty free music to use in your 001 Game Creator projects.